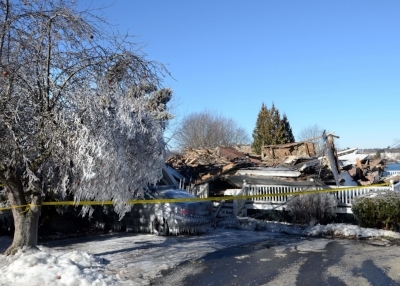 New Castle NH Public Insurance Adjusters | Pipe burst, ice dam, water damage claims experts. Winter storm insurance claim experts helping New Castle NH home owners and business owners with frozen water pipe bursts, ice dams, and structural collapse insurance damage claims. historic buildings in New Castle, NH.